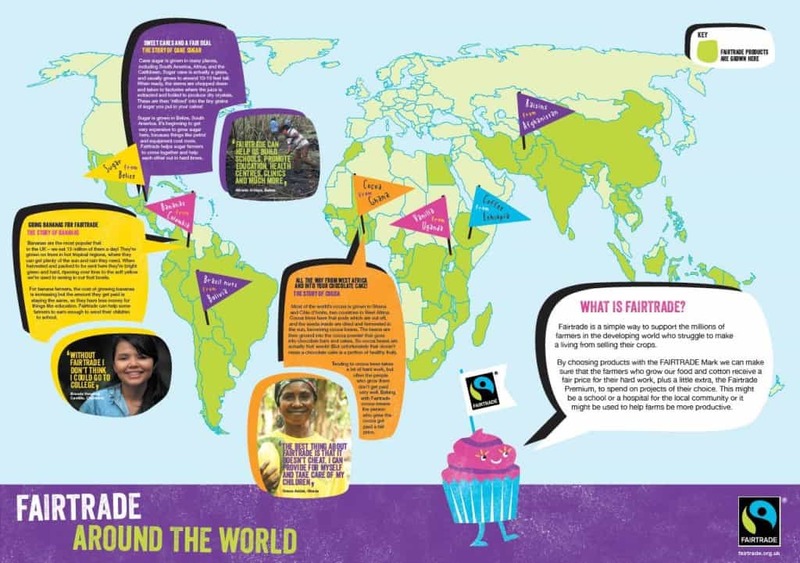 Celebrate Fairtrade’s 20th birthday this Autumn! You can be part of the UK’s first ever Fairtrade Bakesale Party to celebrate Fairtrade’s 20th birthday this autumn! 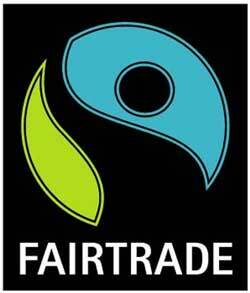 The Fairtrade Foundation’s campaign aims to spread the word about global issues all whilst raising money for the work Fairtrade does! In many developing countries, the people who grow the products we consume in the UK earn less than it costs to run their farm. Fairtrade aims to prevent this by enabling farmers to sell their products at a fair price, bringing them a stable income and the chance to work their own way out of poverty. The Fairtrade Foundation make sure the FAIRTRADE Mark is stamped on products meeting international Fairtrade standards and this year marks 20 years since the very first products carrying the FAIRTRADE Mark were sold in the UK! Over 4,500 products have been licensed to carry the FAIRTRADE Mark and today more than 1.4 million people benefit from the international Fairtrade system. 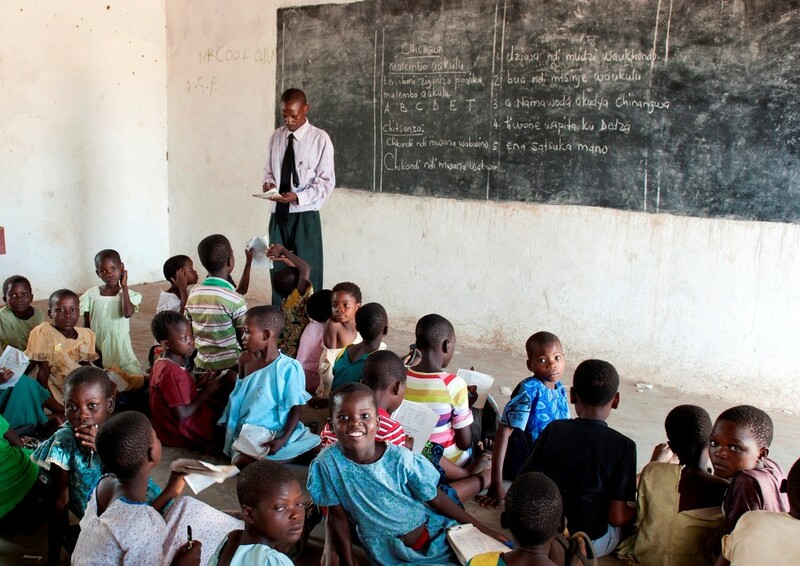 Raising money for the Fairtrade Foundation will help farmers to earn a fair price for their hard work, as well as a little extra – the Fairtrade Premium – which is invested in projects like getting clean drinking water, healthcare and education for children in the community. 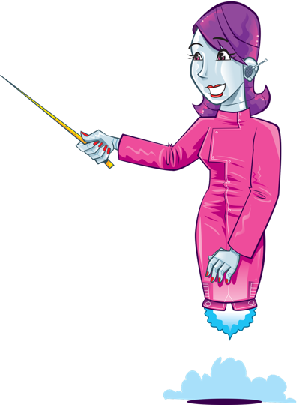 You can get your teacher to register now for the Fairtrade Bakesale Party by clicking here where you can also download loads of free resources to get you started!